This is a space for us to gather to seek God's presence, worship and pray for one another, the local church, our local community and the world! Our hope and vision for this is that it would be a significant time as a church seeking God's Kingdom to come and a safe space for the Spirit to minister, heal and transform. We meet every 2nd Wednesday in Cornerstone Hub @ 8PM. 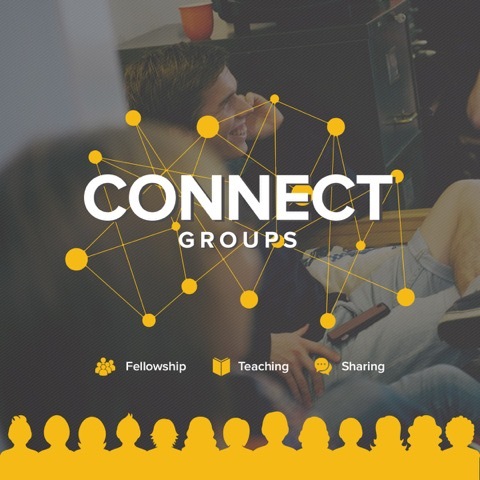 Connect groups are small gatherings of people who meet in homes to grow, pray, laugh and serve together. There are a number of these that happen every other week around the Rathfriland area. If you are interested in finding out more about these, please contact us here or email us at info@cornerstonerathfriland.com. We love kids at Cornerstone Church and we love to teach them the gospel of Jesus! We have three programmes running during our church service: Tinystones – for babies, toddlers and preschoolers, Littlestones – P1-P3 and Megastones - P4-P7. We follow ‘The Gospel Project’ curriculum which journeys through the whole Bible, connecting the Old Testament to the New Testament. We love that it brings the hope of Jesus to our children in every lesson! We learn and explore in interactive, engaging and fun ways. Your children will be so welcome in our groups! Check out the Gospel Project website for more information - www.gospelproject.com. A busy, vibrant after-school group for yr8+ with fun, crazy games, banter and food. We want the young people of Rathfriland to have a space to hang out and unload after a long week at school. We give short talks for our young people to hear about Jesus and how He engages with them where they are. Youth Drop-in meets every Friday from 3pm – 5.45pm in the Hub, with additional events organized each month. 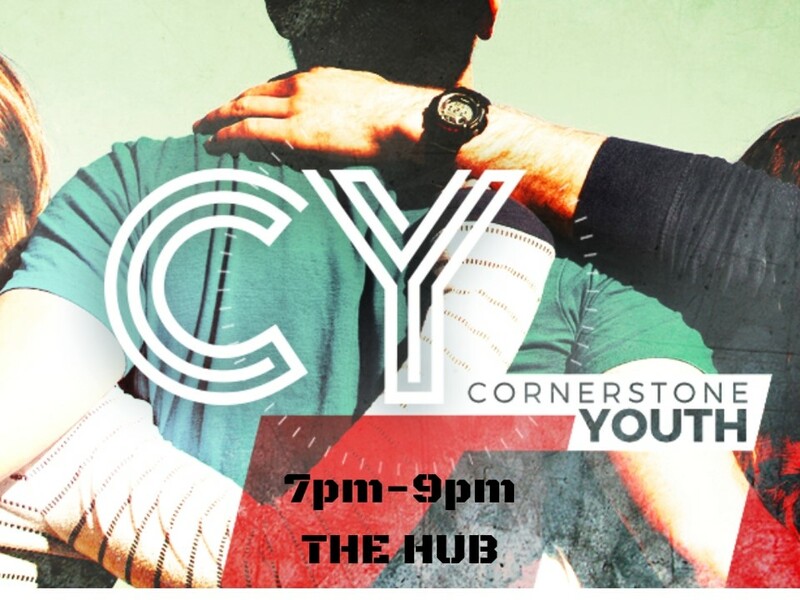 Cornerstone Youth meet every Sunday night from 7pm to 9pm in The Hub. Friday mornings wouldn’t be the same without a fresh scone and a cuppa! Friday morning Drop-in is in the Hub from 9:15-12noon (term time). This is a space for everyone, and you will be made to feel most welcome. Drop in has proven to be a great place to meet new people and meet up with friends. Those who come with children will find toys, crafts and a snack for them to enjoy. Hope to see you there! On the 1st Saturday of the month at 8pm in the Hub (excluding July & August) the ladies meet to try their hand at some craft, enjoy some fine desserts and a coffee. The highlight of the night is hearing someone share about the goodness of God in their lives. So book in some ‘me time’ and join us!